CARTREF PASCO CHIQUITA is from C family at Glenbrook. CARET and CARIN are from C family at Glenbrook. 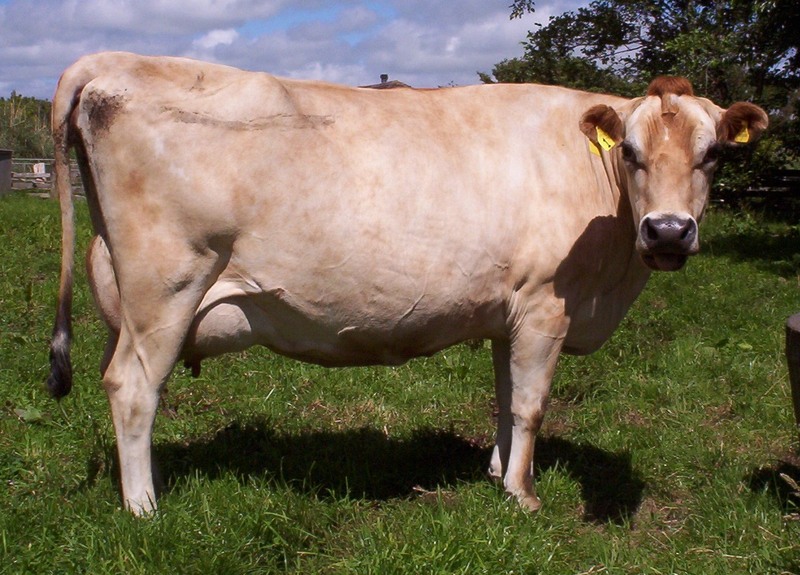 VALE is from a Glenbrook cow family. VALE is from a Glenbrook cow family. Cruise was milked at Grantham. Elm was milked at Glenbrook and Whitimore for this lactation. Jacinth was milked at Glenbrook. Note Cotton, Crown and Cosma are three generations in one family. Records by S0J and S1J cows included above. These cows can be 50% or 25% another breed.